It's the biggest picnic of the year! We hope you already have your tickets for the Boston Pops this Saturday, because they are officially sold out! While we can't make any more tickets appear, we can help you create the very best picnic on the beach! Make your picnic fabulous and comfortable with our backpack chair and picnic blanket. Choose from the great selection of delicious READY-TO-GO picnic food we have prepared at the kitchen counter. Make some Red Potato Salad from our new book (See Below) or any of the other recipes listed on our website. and refreshments in the market. See you at the Jetties! 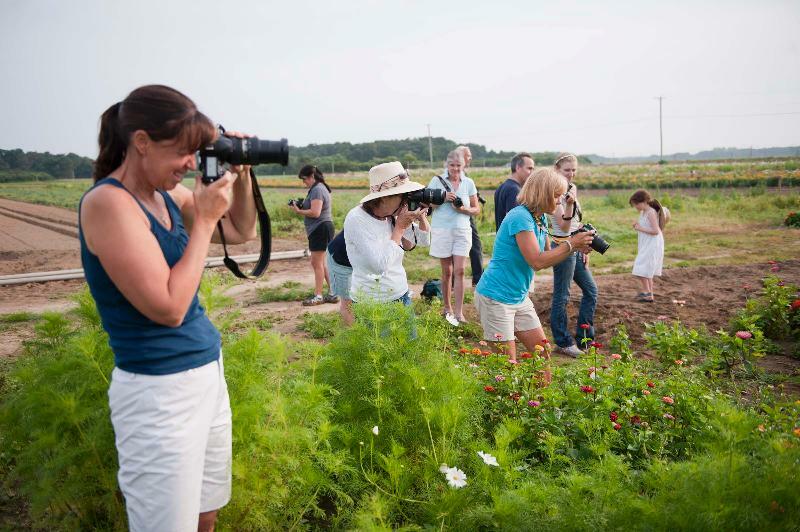 Claudia will offer tips and instruction on using your digital camera while you enjoy the farm fields early in the morning. 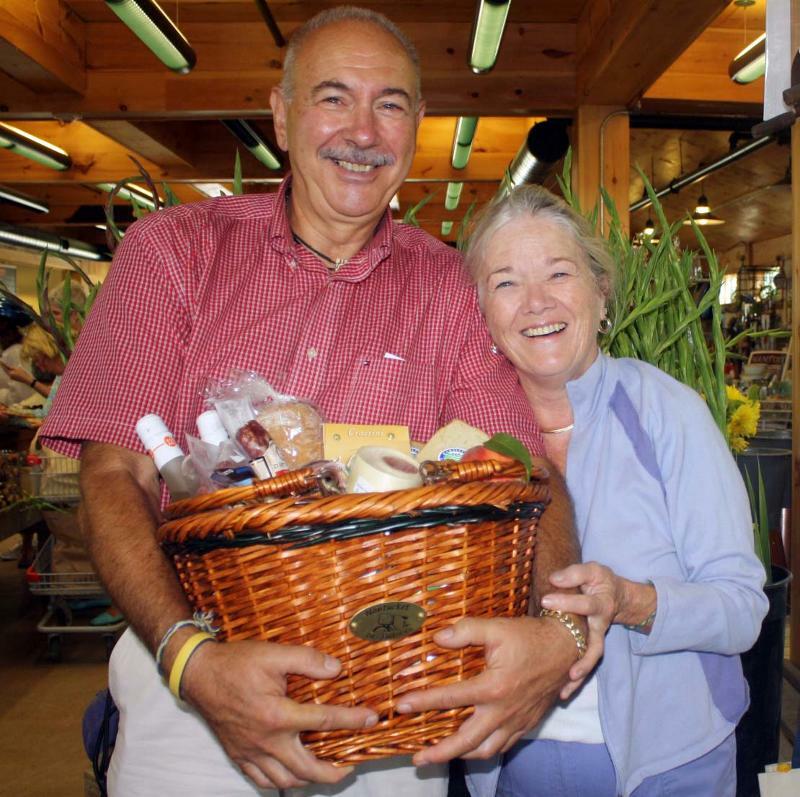 Hilary will answer questions and offer information about the farm fields and growing vegetables and flowers at Bartlett's Farm. This 128 page hardcover book includes farm history, mouth-watering photographs and 75 recipes that feature Bartlett's Farm Grown produce. 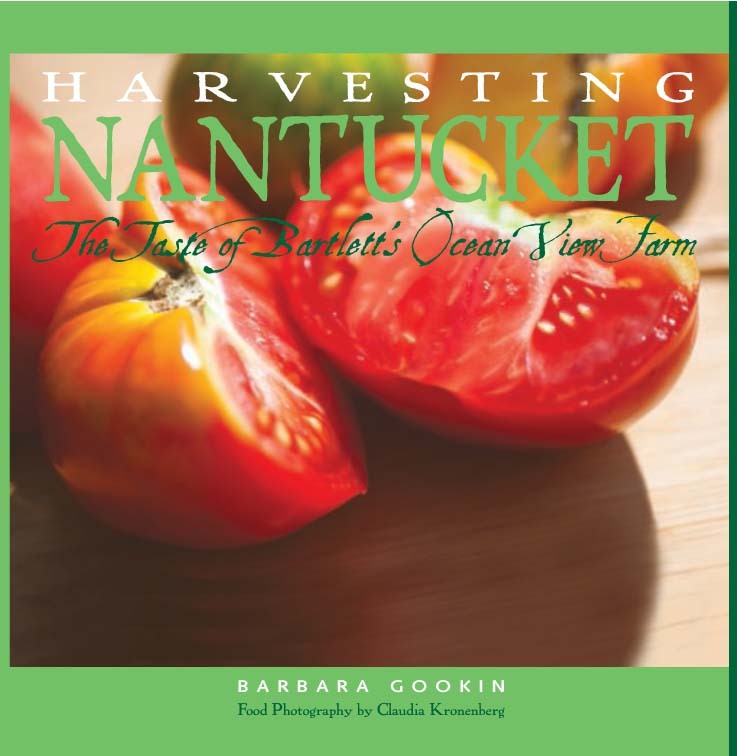 Written and designed by Barbara Gookin with food photography by Claudia Kronenberg, and scenic photography by 15 local photographers, this mouth-watering book will make a great gift or keepsake from your summer on Nantucket. Watch here for book signings around town! The Ozone Surf Classic was postponed from last Sunday till August 14! It will be held right down the road at Cisco beach. Stop by the farm for food and refreshments before you go! You'll need lots of grab and go sandwiches, fruit and drinks to stay hydrated throughout the day! If you already have your tickets, we look forward to seeing you there!